We operate a complete vertical production process from raw wool, through dying, blending, carding and spinning to a finished multi-colour flecked yarn targeted at the weaving, knitting and craft industries. The company sells directly to weavers and knitters on the Irish market and distributes the yarns exclusively through Knoll Yarns Limited internationally. 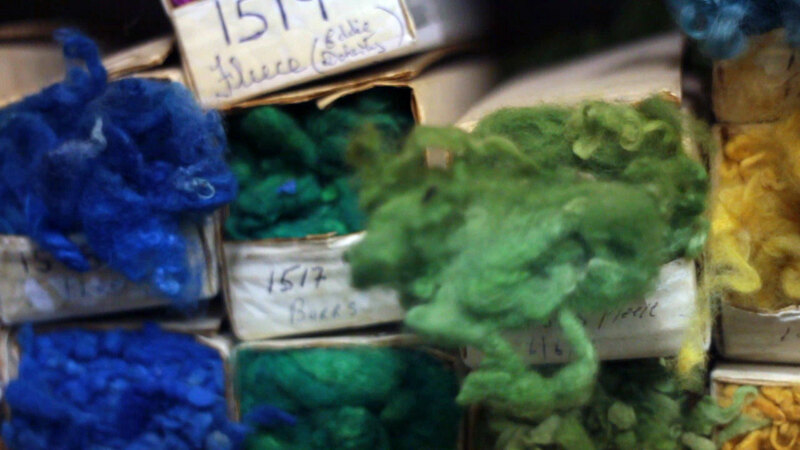 All production is carried out in our wool spinning mill in Kilcar, Co Donegal, Ireland. A team of craftsmen and technicians, using skills handed down through generations, work to produce these unique yarns. Most of our employees have been with the company for many years and some are 2nd/3rd generation workers with the company like our Dye house manager Joseph O’Donnell and our Carding engineer Timmy O’Driscoll who took over the position from his father. The plant is a mixture of traditional and state of the art machinery, ensuring that consistent, easily processed yarns up to the latest standards are produced with no compromise to quality and tradition. 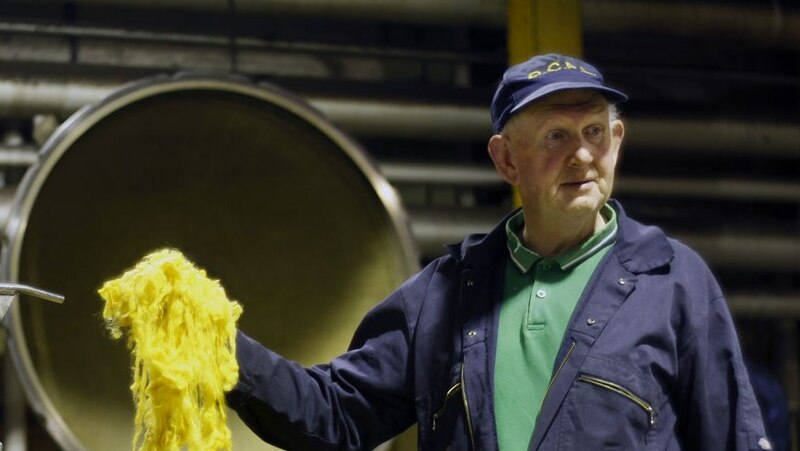 Seamus has worked with wool all his life, he began his career with the company in 1973. We use only natural fibres and source the finest wools from New Zealand, Australia and other international sources of quality fibre. 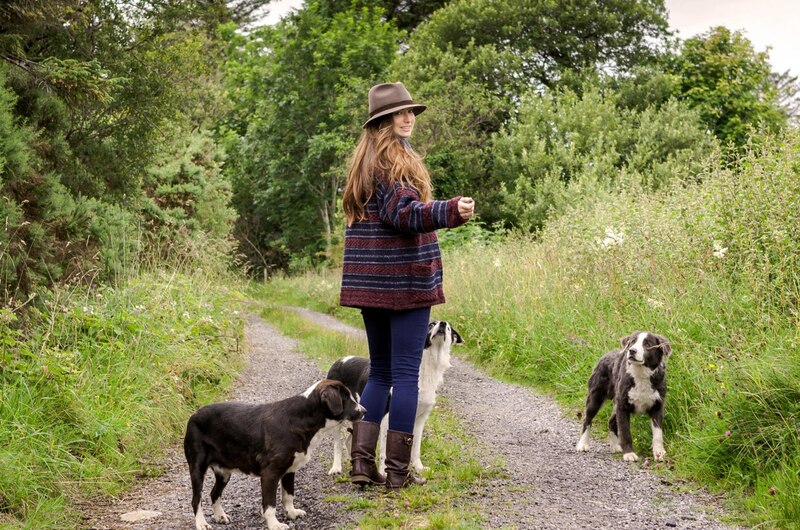 Native wools are sourced from Wicklow and we are developing ‘Genuine Irish Wools’. We also process Cashmere, Mohair, Alpaca, Angora and other noble fibres for our luxury blends. 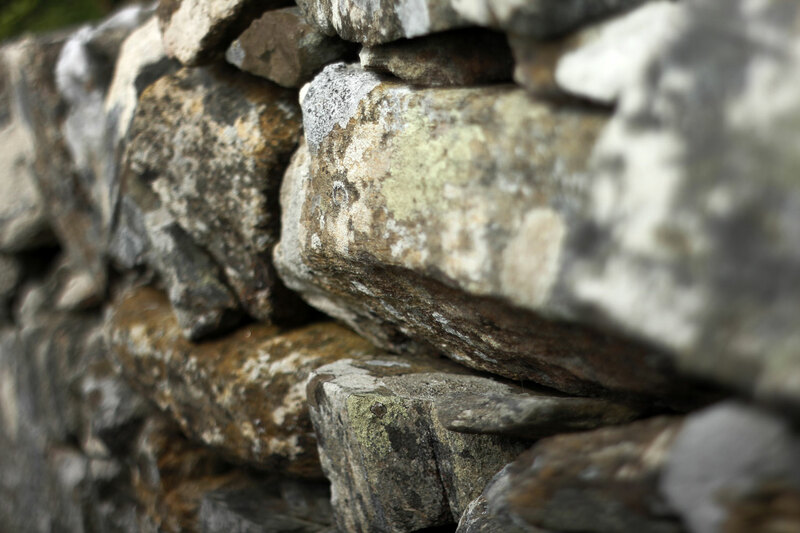 We take immense pride in the quality and heritage of our product. All manufacturers using our Donegal’s in their products are licensed and issued with ‘Certificates of Origin’ guaranteeing that the product you purchase contains the genuine, unique, natural and original “Donegal” manufactured by Donegal Yarns, the home of Donegal tweed effect yarns.